E-JUST, HQ Building - Room No. 207.
the 9th Research Seminar (Sunday, March 25, 2018). Time: 12:30 pm to 01:30 pm. 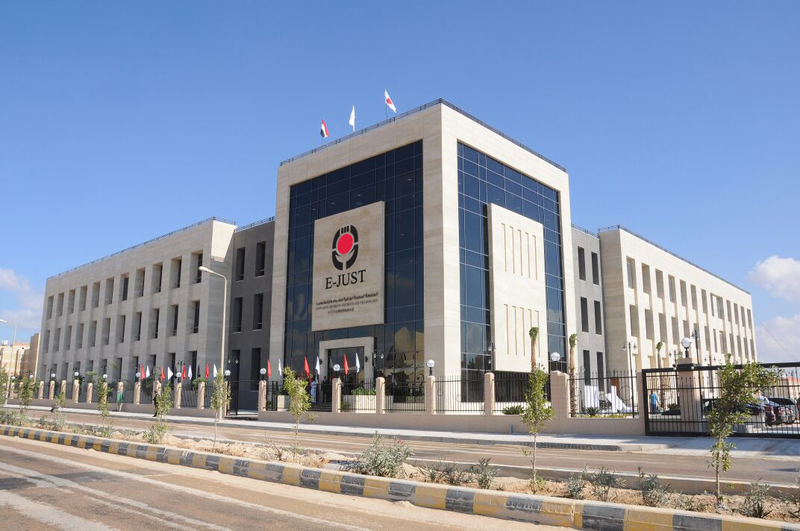 Venue: E-JUST, HQ Building – Room No. 207. Institute of Technology (Tokyo Tech).